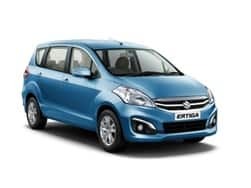 After showcasing the Hexa MPV at the 2016 Delhi Auto Expo, the Pune based carmaker is ready to roll the MPV car out for the masses early next year. 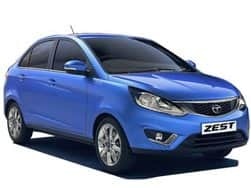 Tata cars are being offered with fresher looking new designs which are emulated in the Hexa as well. 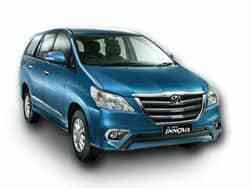 Slated to arrive in January 2017, the car is expected to be priced in competitively with the Mahindra XUV 500 and Toyota Innova Crysta range. 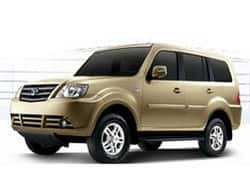 It will be powered by a 2.2 Litre VARICOR diesel engine that performs duty on the Safari Storme and tuned to produce 154 bhp of power, which is more than the XUV. 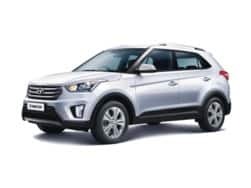 The modern looking newbie comes loaded with all the supportive features which are going to help it in all the terrains such as AWD system, Land Rover’s Terrain Response System and Super Drive Modes (Auto, Dynamic, Comfort and Rough Road). 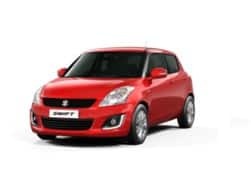 Top that with ABS (anti lock braking system) and EBD (electronic brake force distribution system) and airbags, making it a car high on the safety front. 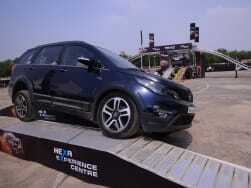 Tata Hexa is expected to surpass the performance of the previous premium offering from Tata, the ARIA. 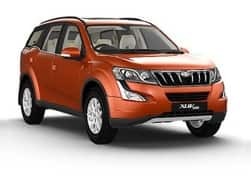 With the latest details coming from the market, the Hexa MPV will be offered in total 9 variants of which 4 variants will be automatic and the remaining 5 variants will be manual. The freshly designed exteriors were on display at the 2016 Delhi Auto Expo and managed to lure a whole lot of audiences to the Tata pavilion. 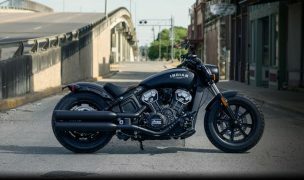 The bulky frame and aggressive styling cues are evident from the blacked out honeycomb grill at the front. 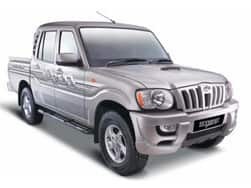 The classy character lines lend it a modish touch along with the mean looking projector headlamps which are teamed up with Day time running LEDs. There is a neat chrome layer highlighting the base of the grill with a little more garnish around the fog lamp enclosures as well. Staying true to the name, the air dam is lined up with perforated honeycomb mesh which is finished in hexagonal shape. The front bumper consists largely of the silver finished skid plate. 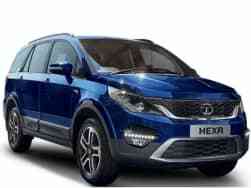 Tata Hexa is a full size MPV with dimensions of 4788 mm in length, 1903 mm in width and 1791 mm in height. The wheelbase is 2850, so the leg room won’t be an area of concern in the Hexa. 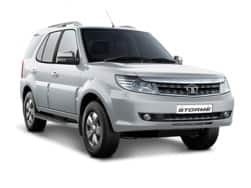 The ground clearance is 200 mm to help it sail over potholes and craters, while the turning radius keeping the size in mind is likely to be around 5.4 metres. The fuel tank capacity is 60 litres. 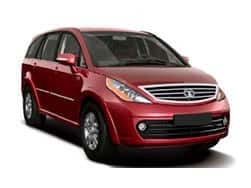 The Tata Hexa is features galore with the instrument cluster being an MID (multi information display) which has odometer, speedometer, trip meter, tachometer, warning lights, fuel efficiency and distance to empty. Ambient mood lighting uplifts the cabin environment. 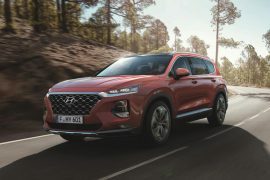 The centally placed connectnext infotainment system doubles up as parking camera, satellite navigation with AUX, Bluetooth, USB and SD card connectivity. 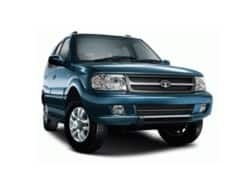 Other than that there are all power windows with one touch operation, steering mounted controls, height adjustable seats with tilt and telescopic steering column, different driving modes offering Auto, comfort, dynamic and rough road which adjusts the cars ergonomics accordingly to maximize fun and comfort whilst minimizing the risk factor. 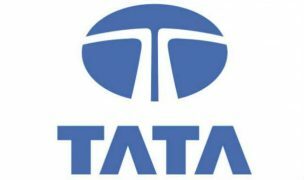 The safety aspect has been kept in the mind while designing the upcoming Tata Hexa which has features like 6 airbags wherein dual airbags will be offered as standard, ABS (antilock braking system) with EBD (electronic brake force distribution system), brake assist, terrain management system, traction control, ESP (electronic stability program). 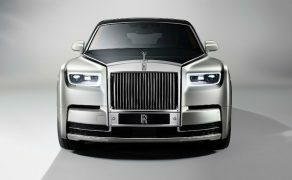 Over these it has three point ELR seatbelts, parking sensors, side impact beams, crumple zone and adjustable head restraints. 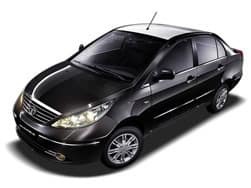 Coming to the heart of the Hexa, it holds the same unit that did the duty on the Aria. 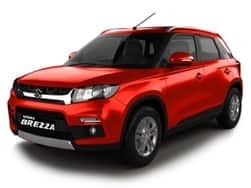 It is a Varicor 2.2-liter 4-cylinder diesel engine with DOHC and a turbocharger which can pump out a 154 Bhp of power and 400 Nm of torque. 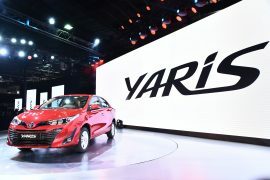 It will be mated to a 5-speed manual, 6-speed manual transmission with the possibility of a 6-speed automatic also making an entry. 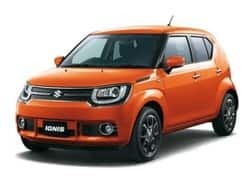 The vehicle will be offered in front wheel drive as well as all wheel drive options. 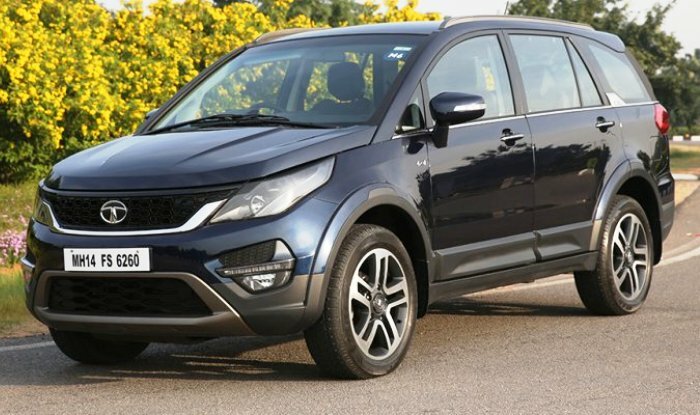 As the upcoming Tata Hexa will be powered by a well tried Varicor diesel mill, the Crossover MPV is expected to return fuel economy of 15 to 18 kmpl. 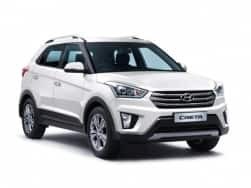 The territory that Tata Hexa is going to enter is dominated by the Toyota Innova Crysta and Mahindra XUV 500 which are powerful and feature loaded offerings. 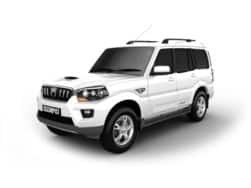 Other competitors are going to be Skoda Yeti, Mahindra Scorpio and Honda BR-V. 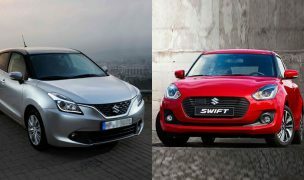 It is expected to be priced at a starting price of INR 11 lakh to INR 16 lakh (ex showroom Delhi). 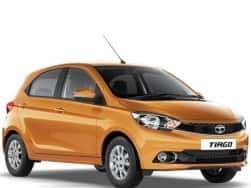 After the launch of Tiago, Tata Motors has been making all the right noises to grab attention of a perspective customer. 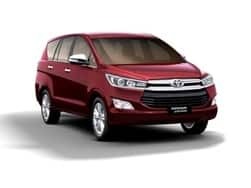 But would this be enough as they are all set to introduce a Lifestyle vehicle and not a Crossover or an MPV as we otherwise would think it out to be. Thus can Tata Hexa carve a niche for it? let us find out! 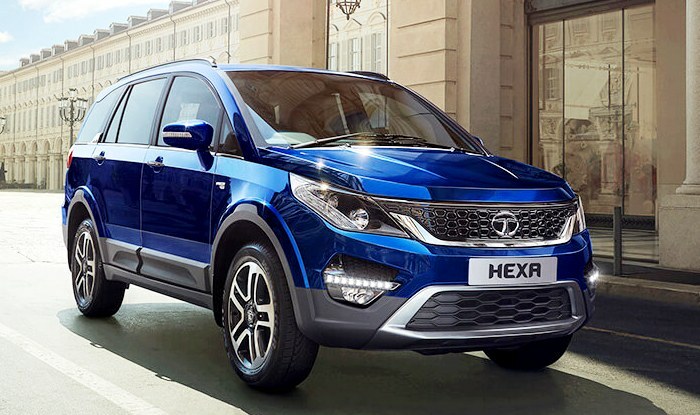 Tata Motors has launched the Lifestyle SUV - Hexa in Nepal at NPR 77.95 Lakhs which is available top-of-the-line XT 4X4 trim. 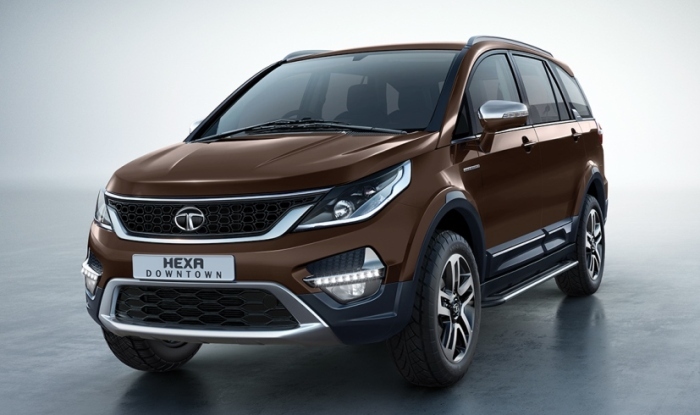 Tata Motors has launched a new Hexa Downtown Urban edition in the domestic market at INR 12.18 lakh in order to strengthen its product offering. 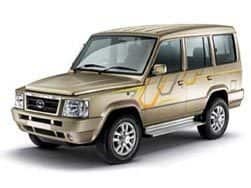 Tata Motors is currently working on the special edition of Hexa SUV which will be derived as Downtown Urban edition. 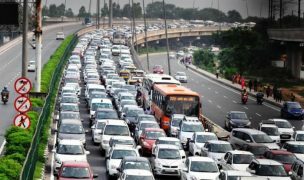 According to the ruling by the GST Council, the Tata Hexa gets a cess hike of 7 percent. 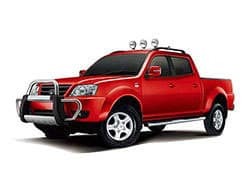 The specially prepared off-road track gave the customers and enthusiasts a hint of the ruggedness that the lifestyle vehicle beholds.